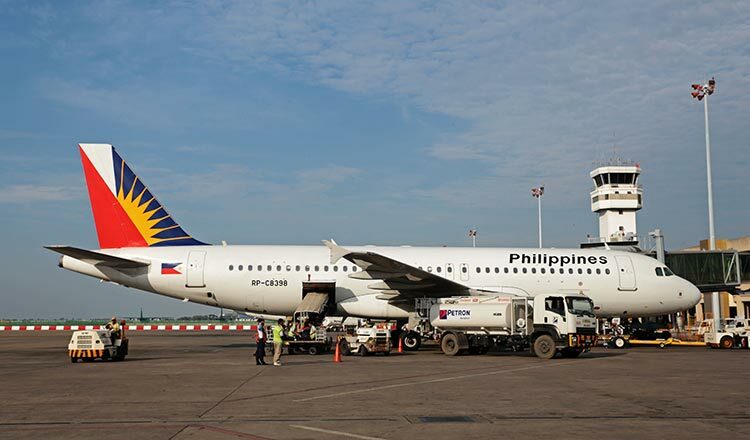 Philippine Airlines (PAL) announced it will launch a flight service to Phnom Penh from Manila in early April. Mr Bautista said with the new flights the airline aims to make Manila a hub for passengers traveling from the United States to South and Southeast Asia. “In opening this new routes Philippine Airlines is making a strategic decision to go beyond our traditional service of point-to-point market,” Mr Bautista told reporters. The airline will fly from Manila to Hanoi starting March 31, to Phnom Penh starting April 1, and to New Delhi in the second week of April, Mr Bautista said. 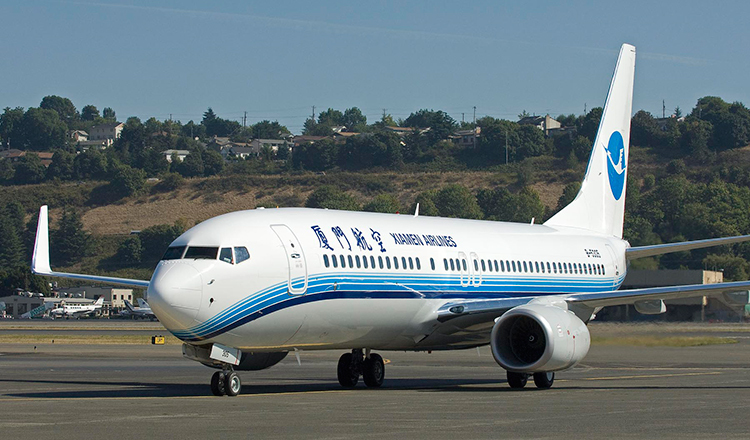 Chea Aun, a spokesperson for State Secretariat of Civil Aviation (SSCA), told Khmer Times that this will be the second airline connecting Cambodia and the Philippines, with Cebu Pacific, a Philippine low-cost airline, flying to Siem Reap. He said PAL has yet to confirm to SSCA the new flight’s launch date as well as its schedule.